The video game landscape is covered in competitive gaming. Shacknews would like to offer an overview of what to watch for this coming weekend. There's actually a lot to watch for in the next couple of days. That includes the start of the World Championships for League of Legends, a big weekend for Street Fighter V (and also Marvel vs. Capcom: Infinite), and more. Let's take a look at what's coming up. This is the beginning of the home stretch for the League of Legends season. And as thrilling as this year's NA LCS action has been, this is usually the time of year that China and Korea's best squads take over and show the rest of the world how it's done. For fans of the North American scene, all eyes will be on Cloud9. The team had a close second place finish in the 2017 Spring Split, but started to tail off in the Summer Split, where they went out early against an up-and-coming Team Dignitas squad. They'll be facing off against Team OnE Esports and Dire Wolves for a chance to join the rest of the Worlds playoff field, with their quest kicking off at 11:30PM PT. 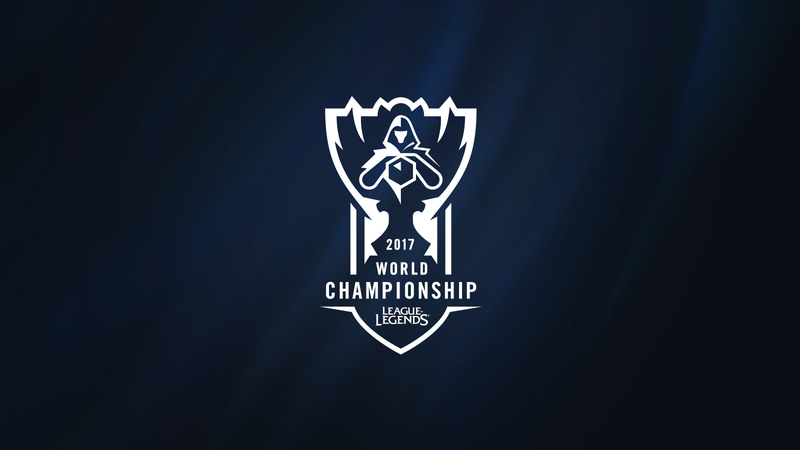 As the rest of the League of Legends community waits for the knockout stages to commence, Riot has put together a feature on the 20 best players competing in Worlds. Check it out, along with the full video breakdown of the coming month of action. 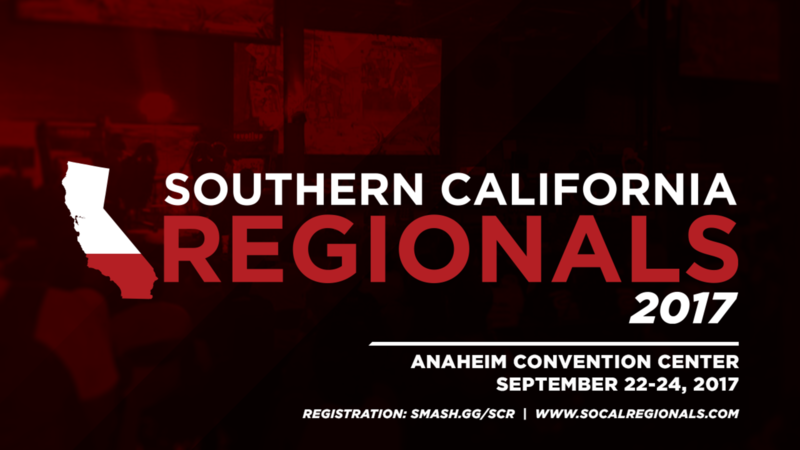 It's time for one of Southern California's most premiere fighting game tournaments, wtih SoCal Regionals taking place in Anaheim, CA. It'll be another stop on the Capcom Pro Tour, which is nearing its home stretch. With this year's Capcom Cup set to take place at PlayStation Experience in December, there are fewer and fewer chances for perennial favorites like Yusuke Momochi, Eduardo "PR Balrog" Perez, and Martin "Marn" Pham to climb up the standings. Once again, the man to beat will be Victor "Punk" Woodley, who is still in first place by a wide margin. SoCal Regionals is also noteworthy for being one of the first major tournaments to run Marvel vs. Capcom: Infinite, which is in its esports infancy. It'll be the first site of the Battle for the Stones and if Wednesday night's Next Level Battle Circuit and Wednesday Night Fights locals were any indication, the field is already filling up with top-level talent. Get a good look at this tournament now, because the tournament rules for MvC:I are likely to undergo some adjustments based on whatever happens this weekend. 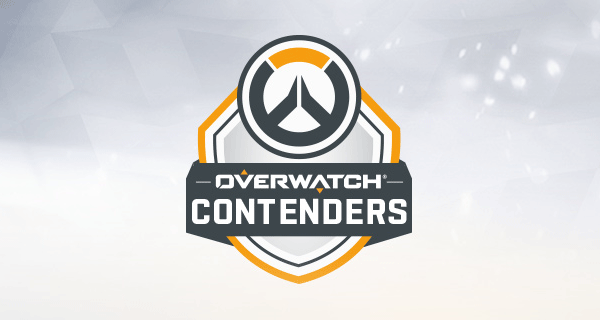 It's the last week of the Overwatch Contenders regular season, so the playoff picture will be crystal clear after this weekend. Team Envy will look to wrap up a perfect regular season, but they'll have to beat Rogue, who has some first place finishes at various Overwatch majors in 2017. This will be the best match of the weekend, with the action set to kick off on Saturday, September 23 at 2:15PM PT. Speaking of games that are wrapping up their regular seasons, here's Heroes of the Storm, which closes with a loaded Week 10. Roll20 Esports is on a roll (no pun intended), riding a six-game winning streak that has propelled them into a first place tie in the HGC standings. They'll look to keep the magic alive against SpaceStation Gaming to close out Friday's action at 4PM PT. Menawhile, the other first place team, Team Freedom hopes to break out and gain sole possession of the top of the standings. 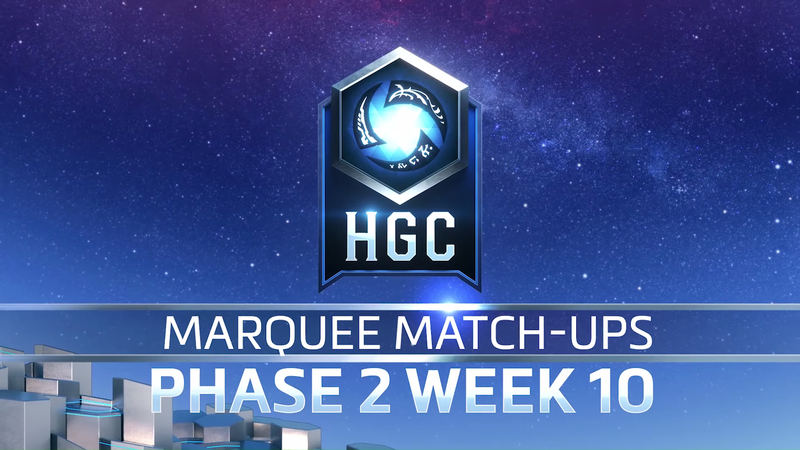 To do that, they'll first have to beat perennial HGC powerhouse Tempo Storm. Behind both of those teams are fan favorites Gale Force Esports, who take on Superstars. Playoff berths and a trip to BlizzCon are on the line, so look for these teams to bring their best. That's a small sample of what to watch for in the world of esports this weekend. What will you be watching? Join the conversation and let us know in the comments.